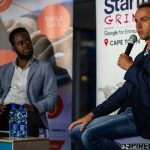 Silicon Valley-based pre-seed startup accelerator Founder Institute has opened applications for the Lagos 2019 programme. 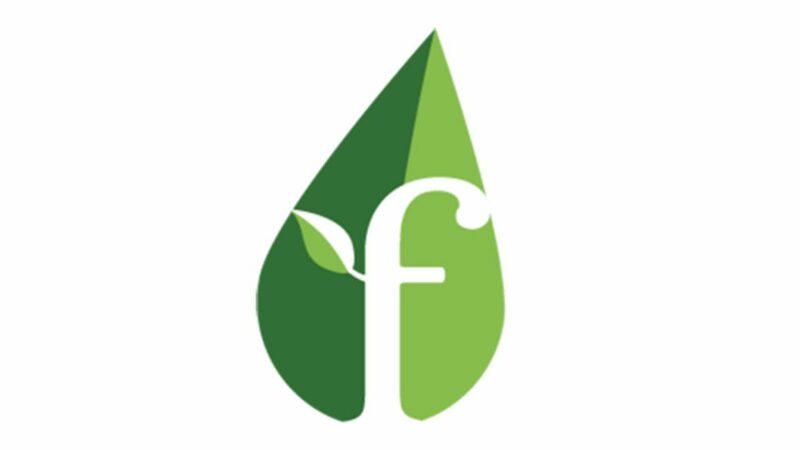 The Founder Institute provides entrepreneurs with the support network and structured process needed to build an enduring company. The institute claims that since its inception in 2009 it has helped over 3500 graduates to raise over $800-million in funding, get accepted into seed-accelerators, generate traction, as well as build teams and products. The accelerator launched a Lagos chapter last month. Nigerian tech publication TechNext.ng said in an article last month that the Lagos chapter will be led by VAS Digimobility CEO Fasuyi Oluwarotimi, GoDo.ng co-founder Chukwuemeka Fred Agbata Jnr, Wave5 Wireless founder and CEO Wande Adalemo and Maisematrix Consulting co-founder Eze Ifedy. Early applications for Founder Institute’s Lagos 2019 Semester will close on 28 April, while the final admissions deadline is 2 June. Those that apply before the early deadline will take a free Predictive Admissions Assessment which is normally priced at $25, and will be eligible for an early course fee of $399. Applicants who apply after the early deadline will pay a course fee of $499. In an article last month, Disrupt Africa reported that Founder Institute’s Lagos programme will include the institute’s latest company-building curriculum which aims to address the needs of both new entrepreneurs and advanced founders at the minimum viable product (MVP) stage. The Founder Institute says its three and half month programme was created using Silicon Valley best practices. Each week in the programme, participating founders attend an in-person three-hour session to pitch the mentors and receive training, evaluation, and feedback. After each session, founders then build their businesses for the rest of the week through a series of practical assignments, office hours, and group meetings. On completing the programme, participants are expected to have a well-formed company, local network of experienced entrepreneurs and investors, formal advisory board of top mentors, significant product progress and a significant number of leads and customers. Over the next couple of weeks, to celebrate the launch of the Lagos chapter, Founder Institute will host several startup events in the city. These events will provide attendees an opportunity to learn more about the programme and meet top entrepreneurs. In a statement last month, Founder Institute released the names of the mentors who will provide training, feedback and evaluation at its Lagos programme. ActivEdge Technologies CEO George Agu. BASF West Africa managing director Jean Marc Ricca.